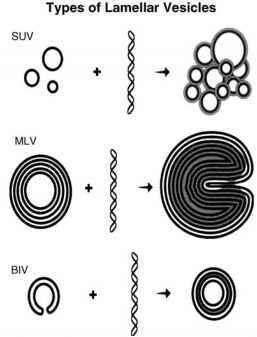 Figure 7.12 The action of the cholera exotoxin. 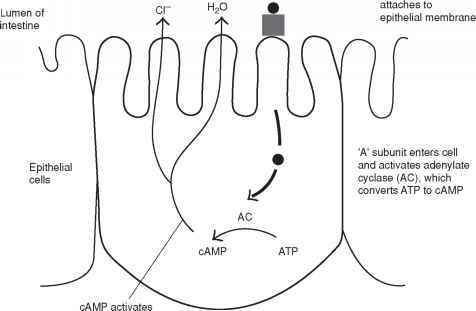 Activation of the enzyme adenylate cyclase results in elevated levels of cyclic AMP and the secretion of electrolytes out of the epithelial cells lining the intestine and into the lumen. This is followed by water loss, resulting in debilitating dehydration sanitation, however when these services break down, for example during war or after an earthquake, cholera outbreaks quickly follow.